In 1905, the Tigerton Village Board purchased land from H.R. 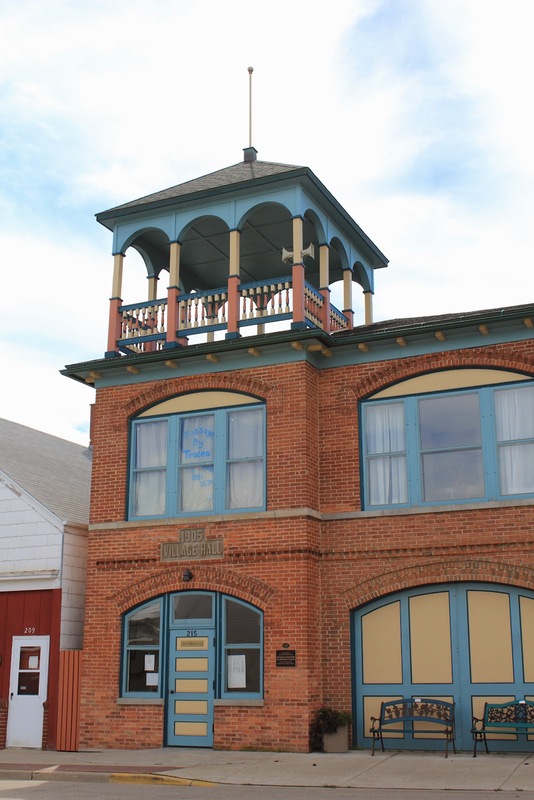 Swanke to construct a Village Hall and Engine House for nearly $3,400. 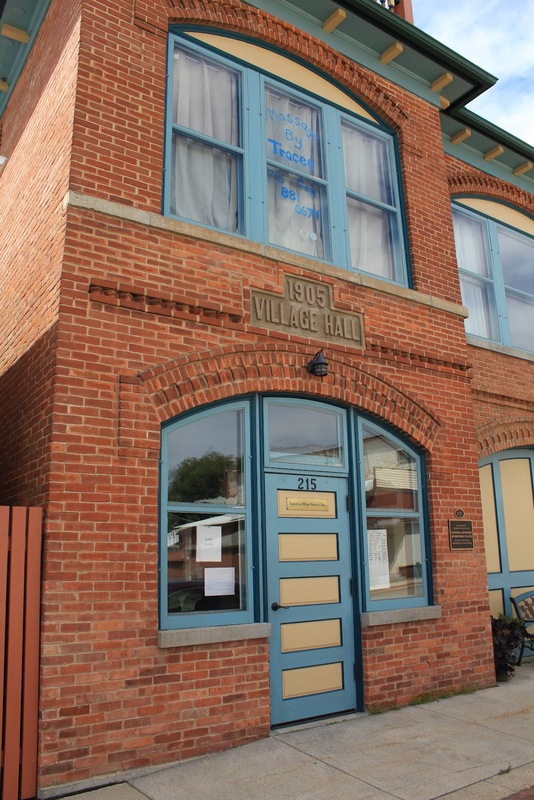 Swanke loaned the Village $4,000 to fund the project. In 1906, two jail cells were purchased; one remains in the building. The ground floor was used as an engine house for horse drawn fire-fighting apparatus. Horses were provided by a local lumber company. Fire apparatus was housed there until 1983. The original tower’s bell is on display inside. Village offices and the public library were housed in the building’s upper level until 1980. Tigerton Main Street, Inc., purchased the deteriorating building in April 2003, replacing the roof and bell tower. 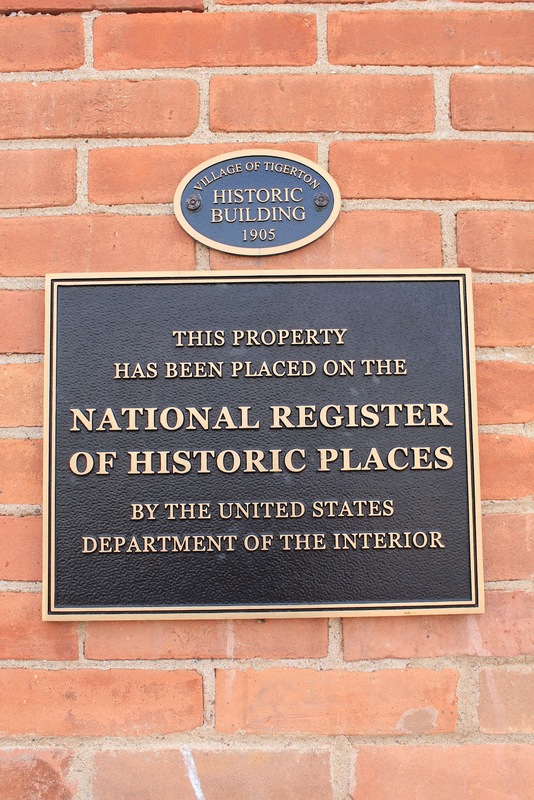 In 2006, Main Street, Inc. completed the restoration of the building as office and community space. 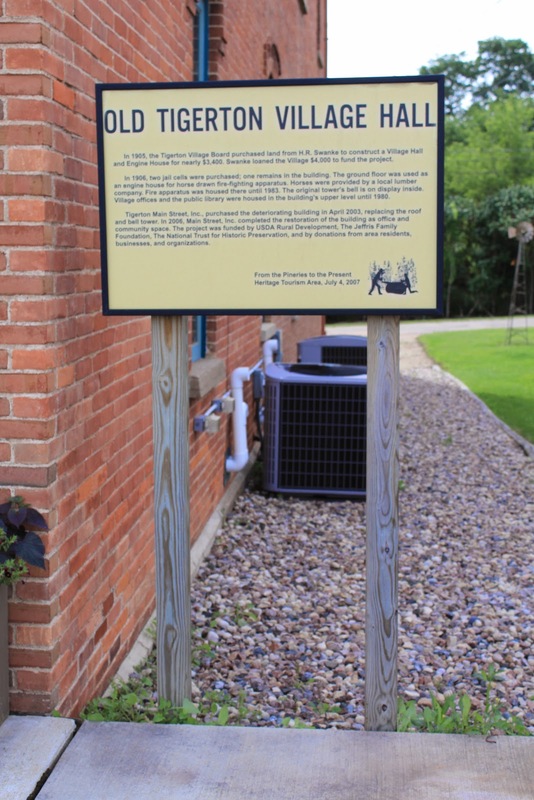 The project was funded by USDA Rural Development, the Jeffris Family Foundation, The National Trust for Historic Preservation, and by donations from area residents, businesses and organizations. Old Tigerton Village Hall is located on eastbound Cedar Street / County Highway M, east of its intersection with Swanke Street / County Highway M, at 215 Cedar Street, Tigerton, Wisconsin 54486. The marker is located in Tigerton, Wisconsin.